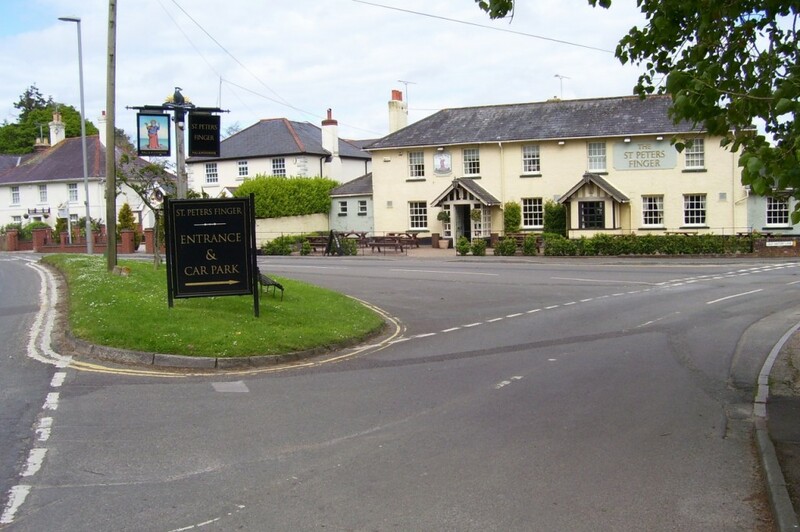 VINTAGE INN: The Bakers Arms has been serving the community of Lytchett Minster since 1851 and has ample space to park. 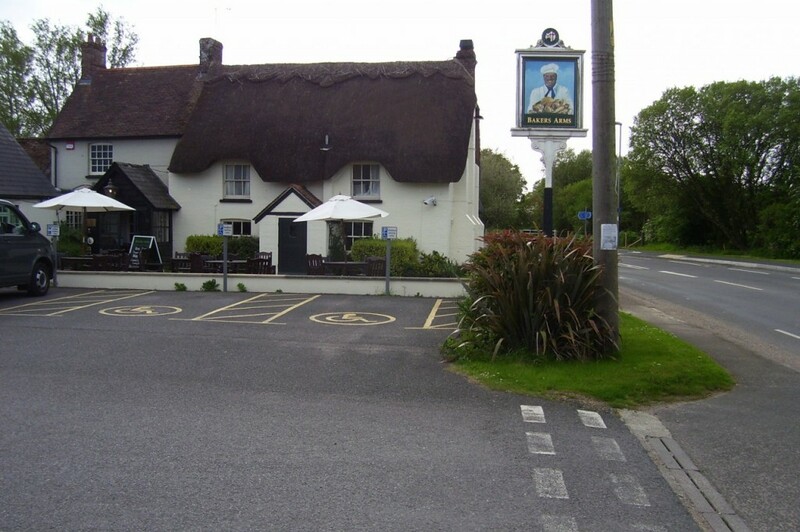 ON MERIT: The St Peter’s Finger restaurant and pub in Lytchett, is owned by local brewers Hall and Woodhouse. It is a stone’s throw from the local caravan park, and also the Courtyard Craft Centre. They received a Certificate of Excellence in 2013. NEW PORCH: Lytchett Minster Parish Church has a new lease of life to the roof of its entrance following grants given by the Dorset Historic Churches Trust and the Erskine Muton Trust. The village primary school is to the right of this photograph. IDYLLIC SCENE: This scene is opposite the bedroom window of a householder at Lytchett Minster and caught my attention whilst I was strolling around the village. ONE of east Dorset’s least known lies just off a main arterial route linking two of the county’s prominent towns. Lytchett Minster is off the right at the first roundabout on the A35 that takes traffic from Poole to Dorchester. 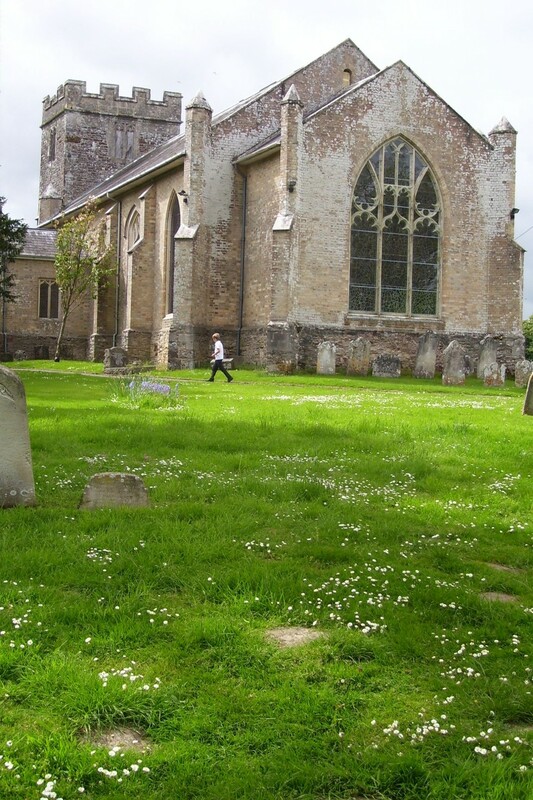 The parish forms part of the civil parish of Lytchett Minster and Upton and is administered by Purbeck District Council. Supporting the local community is South Lytchett Manor Caravan and Camping Park. It is set in 20 acres offering an idyllic location and wonderful base to explore the Jurassic Coast and other tourist spots in east Dorset. Right at the top of the entrance to the village from the Wareham roundabout is the Bakers Arms. The pub dates back to 1851 and has served the local community through a succession of landlords. 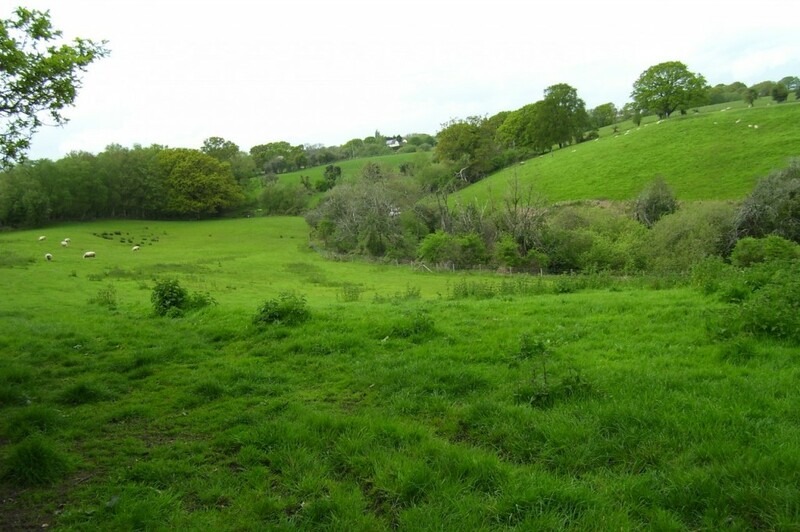 It is conveniently placed on the A35 to attract customers along their way down to the South West or returning home. As well as serving Lytchett Minster, they receive a number of regular visitors from Upton and Organford. Its picturesque surroundings make it a relaxed environment and serves seasonal well-cooked pub food along with their cask ales and fine wines. It is listed as a Vintage Inn. 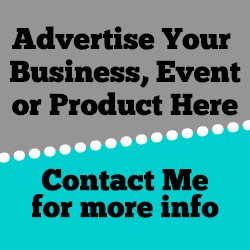 The pub is always seeking anyone who wishes to work in the pub industry either waiting or being in the kitchen, so to find out more about possible opportunities click here. The Bakers Arms has main and fixed price menus, Sunday and children’s menus that can be downloaded from their website. Deeper into the village lies the St Peter’s Finger pub and restaurant and its story is slightly different from the Bakers Arms in being affiliated to local brewers Hall and Woodhouse. Their chefs use seasonal ingredients provided by local farmers. It is a two-minute walk from the South Lytchett caravan park. Last year the pub won a Certificate of Excellence in recognition of its service to customers. It is offering a new beer called Billy Stinger that is an accompanying aperitif to a Sunday roast. South Lytchett Manor has been voted best park in Dorset by Practical Caravan readers for the seventh consecutive year in 2014. The well known Courtyard Centre is a only a three-minute stroll from the park. The caravan park has also won other awards from bodies representing the tourism and leisure industry. Grants from the Dorset Historic Churches Trust and the Erskine Muton Trust have made a huge contribution in restoring the entrance to the 15th century Lytchett Minister parish church. The roof had become dilapidated over time and unsafe and RLM Architects of Poole helped the parish to completely remove the old porch roof and replace it. The village primary school is a hive of activity and lies next door to the parish church. The village is also the home to a 1,300-strong comprehensive Lytchett Minister School that strives to provide a world-class education for its children. One of my former flat mates used to be on the teaching staff there. The school says it has a good pastoral ethos to fulfil their potential and nurture the pupil’s individuality. OFSTED, the national inspectors, say it has excellent relationships between students and staff with an outstanding curriculum and sixth form.